Located to the west of the port of Dakar, Gorée Island represents one of the most compelling locations at which to explore the nature and trajectory of culture interaction in one of the earliest transnational communities of the Atlantic world. 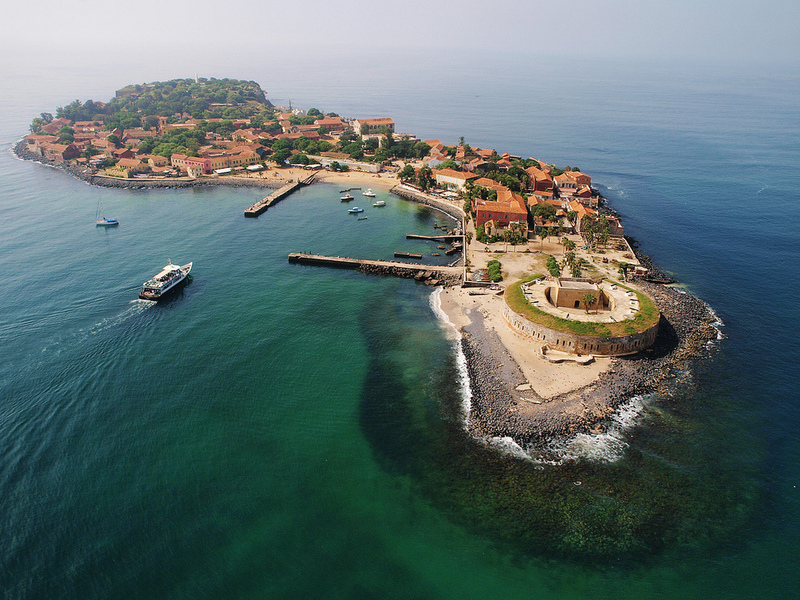 As a UNESCO World Heritage site since 1978, Gorée Island's importance is well-established in popular history, though its place in the history of the transatlantic slave trade has been the focus of intense scholarly debate. Archaeological work on the island began in 2001 under the direction of Dr. Ibrahima Thiaw, Associate Professor of Archaeology at the Institut Fondamental d'Afrique Noire (IFAN) at Université Cheikh Anta Diop of Dakar, Senegal. The goal of the work was to explore Gorée’s role in Atlantic history through the lens of archaeological survey, testing and excavations and to provide preliminary insights on material culture, mortuary practices, refuse disposal, and site layout that could be compared to documentary sources. The data recovered was used to explore historical silences and develop hypotheses on how identity, power, gender, and class relations were regulated in the quotidian life of Goreans over the past five hundred years. In addition to the work carried out by Dr. Thiaw, several archaeological fieldschools from Rice University were carried out on Gorée Island. The results of the excavations on Gorée Island are housed at IFAN and include locally manufactured pottery and metal artifacts (predominate in the pre-18th century context) and imported European trade goods including glass objects (mainly beads and glass bottles), metal objects, imported ceramics (which become important in the post 18th century context), cauris shell buttons, architectural remains, and military artifacts (shotguns, pieces of shot, gunflints). In addition, the collection includes all of the records, maps, reports, and grey literature from the various excavations. Licensed under Creative Commons BY-NC-SA 4.0 International License.